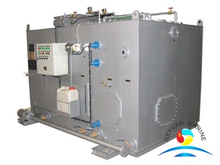 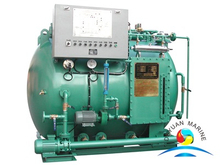 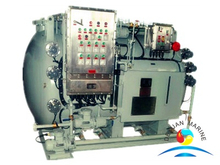 Our sewage treatment plants are designed to meet IMO MEPC.159(55),certified by ABS,BV,LR,CCS etc. 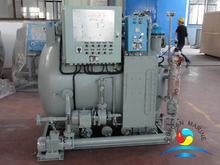 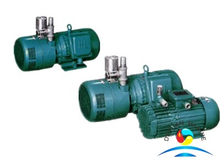 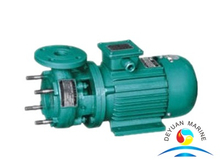 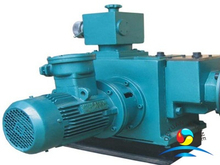 The systems are in compact and modular design,adopting the 'MBR 'technology,Air pump,cutting and discharge pump,vacuum pump are the main components for sewage treatment plant. 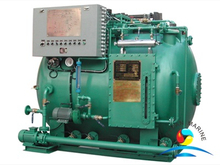 It is used to treat so called black water and grey water for ocean-going vessles.After treatment,the waste water allow to discharge to overboard. 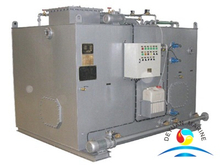 Our sewage treatment plants are suitable for 10person to 400persons.pls send email to admin@deyuanmarine.com if you have an enquiry related to waste water treatment.